Important Details! The Riverwalk is Special Session at a discounted rate that is only available on November 10th. The Cost is $30 when added to a Mini or Grad Session in our Studio. The cost on our web site is $50 which includes your Mini Session (1 outfit in Studio). The time you select below is only for your Riverwalk Session and we will call you to schedule your indoor portion for November 12th from 10am to 3pm (no school that day). 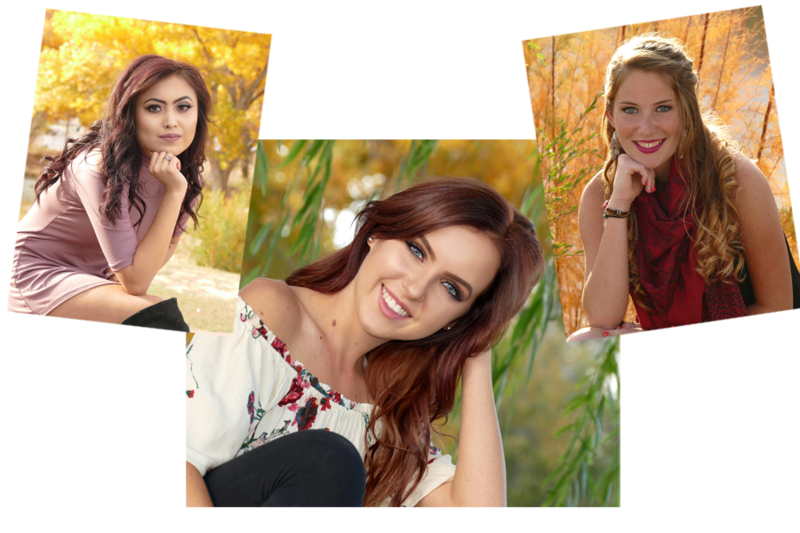 It is important to come to the studio session because you will view your portraits and pick your yearbook picture at that time. Cap & Gown pictures are taken at the School in January.